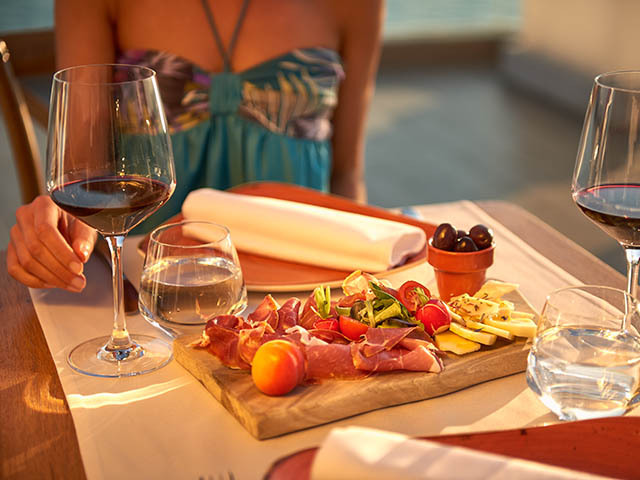 Enjoy, relax, taste and be merry while visiting Slovenia. Do you wish to relax and enjoy with your friends or loved one on a quick getaway and at the same time experience something new and different? Than our 3 days getaway vacations are just for you. We offer you an all inclusive 3 day getaway with a range of activities where some of them are listed in our packages, others can be arranged upon requirement. Gils getaway is a perfect getaway for a girls reunion weekend away. It offers plenty of relaxation in the spa. 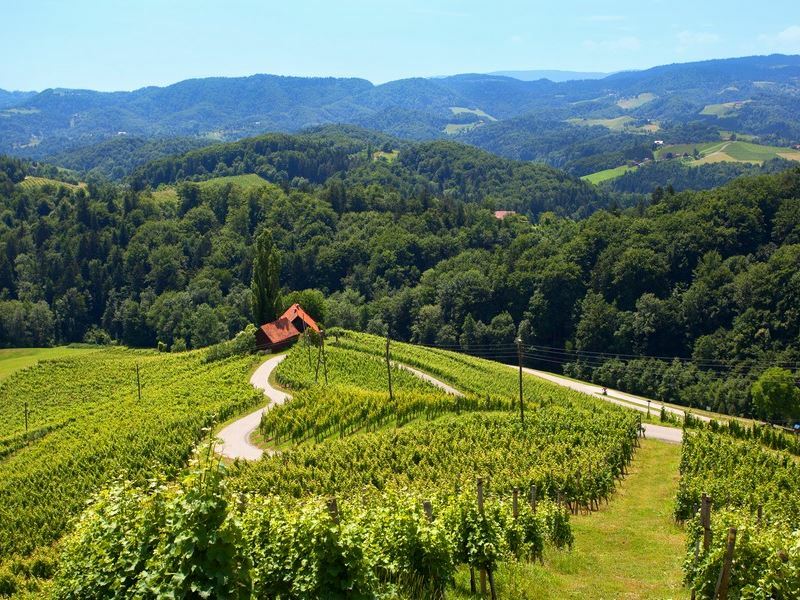 We organize private wine tours to all Slovenian wine regions and to the wine cellars by your choice. Please send request with suggested itinerary and as much information as possible. We will do our best to realize your desired wine tour.